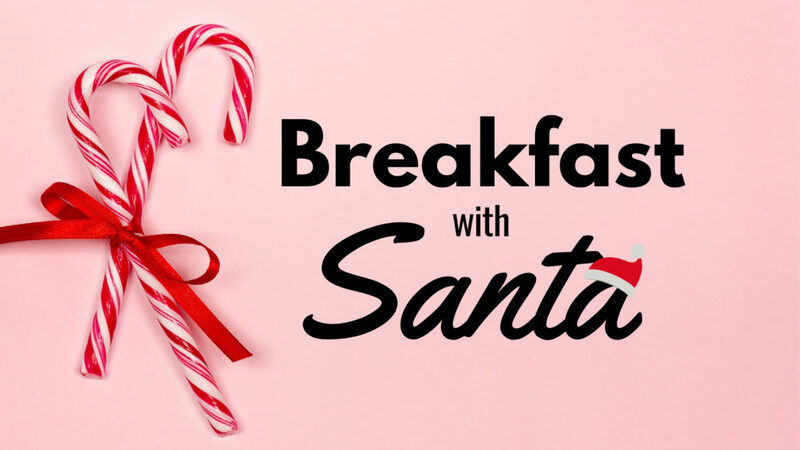  Come have breakfast with Santa! On Saturday, Dec. 1, Ol’ Saint Nick is traveling from the North Pole to Randall Oaks Golf Club to spread Christmas joy! Come have breakfast with jolly old Saint Nick & tell him what you want for Christmas this year. We’ll have a classic breakfast buffet of scrambled eggs, bacon, sausage, french toast, & much more! We will also have crafts & other fun activities to ring in the holidays! Limited seating still available- sign up today! Donate a toy to a child in need! Bring a toy to donate to “Toys for Tots”, sponsored by the United States Marines. 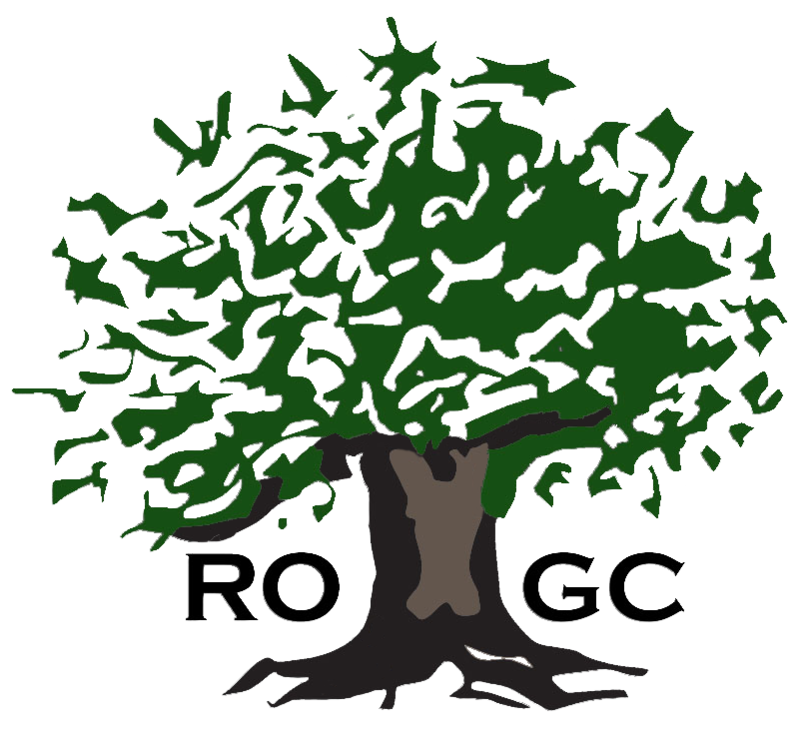 Call Randall Oaks Golf Club at (847) 428-5661, ext. 2 to RSVP. https://randalloaksgc.com/wp-content/uploads/2018/11/Santa-blog2Ffb-post-5-e1543530481799.jpg 844 1500 Teesnap Developer https://randalloaksgc.com/wp-content/uploads/2018/01/Randall-Oaks-WhiteOutline.png Teesnap Developer2018-11-29 14:54:122018-11-29 16:54:42 Come have breakfast with Santa! Black Friday is coming up… Give the perfect gift this Christmas.